As freelancers, most people often forget that there are many valuable books out there besides all the online reading that they usually do. When you take back the art of reading books instead of the blog posts, you will realize that there’s a world of knowledge that you have been sorely missing. The following is a list of 15 freelance books that are highly recommended for any freelancer. A few books are industry specific. However, most of the books included can benefit freelancers in any field. Whether you are a freelance writer, graphic designer or specialize in another niche, we’ve got you covered. This is the ultimate guide to turning your creative hobby into a successful business. For those freelancers looking to sell their works, The Craft, Inc. by Meg Mateo Ilasco, provides the help required for turning a hobby into a business. Meg covers topics like writing business plans, tax considerations, starting online shops, social media marketing and much more. 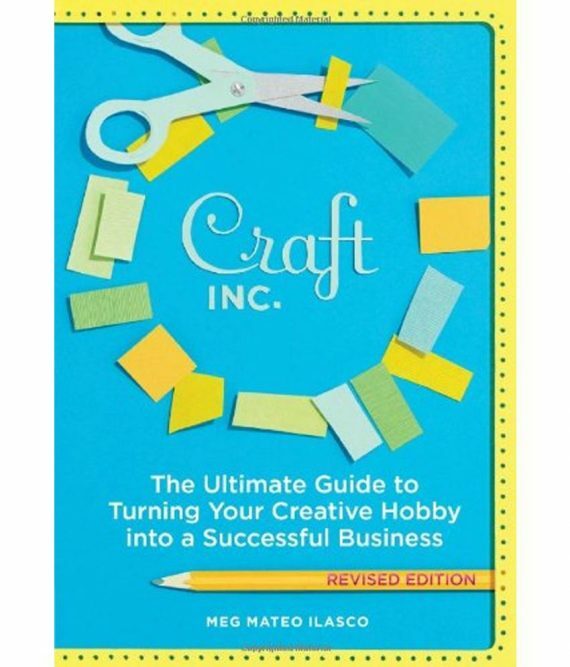 Freelancers who have run a crafting business might find this book a bit too basic. Nevertheless, it is still perfect for those who are just getting started. The authors of Creative Inc., Joy Deangdeelert Cho and Meg Mateo Ilasco, are both successful freelancers. As a result, the advice they give in their book on how to freelance is very practical. 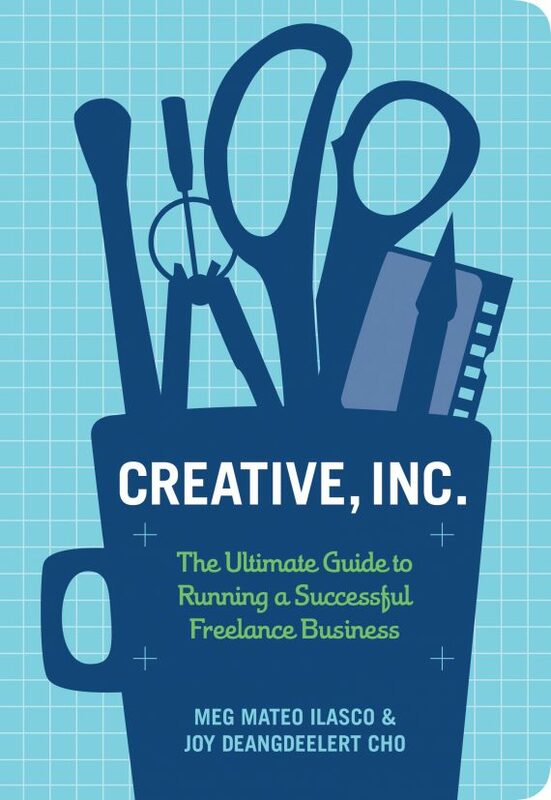 If you’re just starting out with freelancing activities in any creative field, this book will give you a good overview of the aspects of your business you need to consider like pricing jobs and balancing personal life and work. This freelance book is a very excellent place to start for those who would like to learn how to find freelance work and also build their business. While this book has been out for a few years now, it’s still one that both experienced and beginning graphic design freelancers ought to keep in the office. 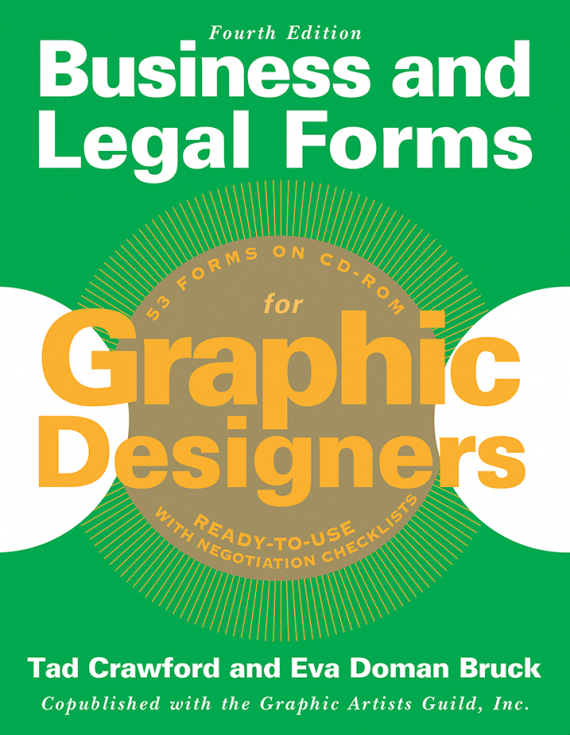 Tad Crawford and Eva Doman Bruck provide all the forms graphic designers might need in their business, including estimates, copyright application, lease agreements, letter of interest and more. Also, it comes together with a CD-ROM for both PC and Mac, filled with the legal form templates. When we start our freelancing careers, most people imagine themselves as being on a beach, a drink in their right hand and their laptop sitting idly in the beach house. 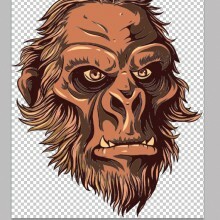 After all, in this great fantasy, we just have to work for few hours daily, right? 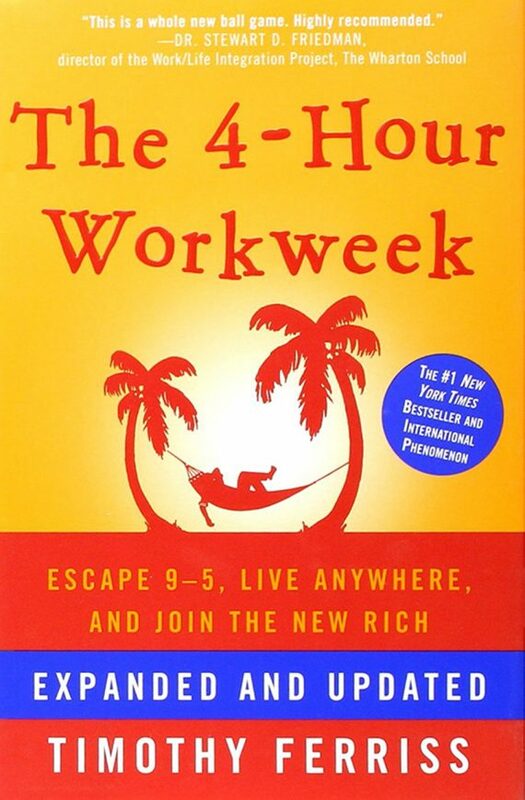 According to Timothy Ferriss, the author of 4-Hour Workweek, you can always create a business model that will allow you to work only for a few hours per week. Learn how to eliminate email, outsource work, get rid of up to 50 percent of your work and basically live just like retired successful freelancers. This New York Times bestseller book by David Heinemeier Hansson and Jason Fried is one of the best books out there for any person who is looking to streamline success in the freelance business, more so if you aren’t familiar with the writers’ blog 37signals. 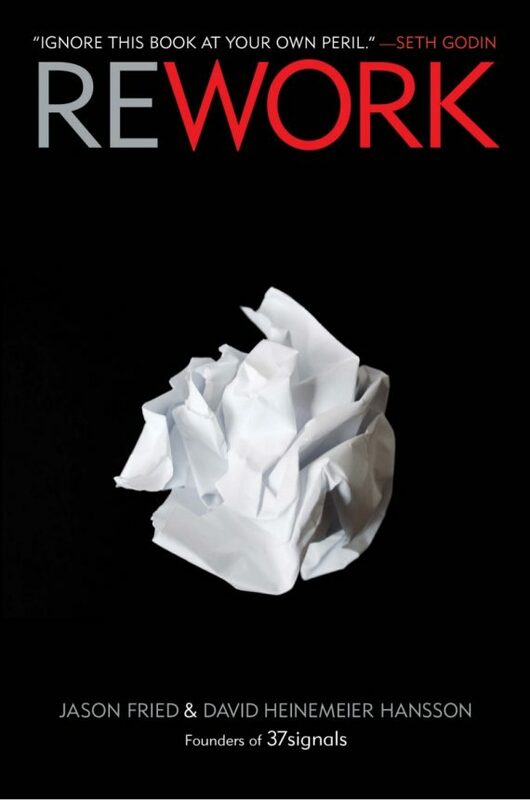 Rework might not be a new publication, but it’s certainly one that needs to be on the list thanks to its powerful message. The book urges freelancers to stop worrying about the fluff tasks that don’t bring income. Instead, you should focus on money-making tasks. The book throws several canonical business rules out the window and replaces them with productive tips and advice. This is one freelancing book that every freelancer ought to buy today. If you find yourself making great hourly wages, but you’re still struggling to pay bills or even find adequate time for your personal life, then this is a must. 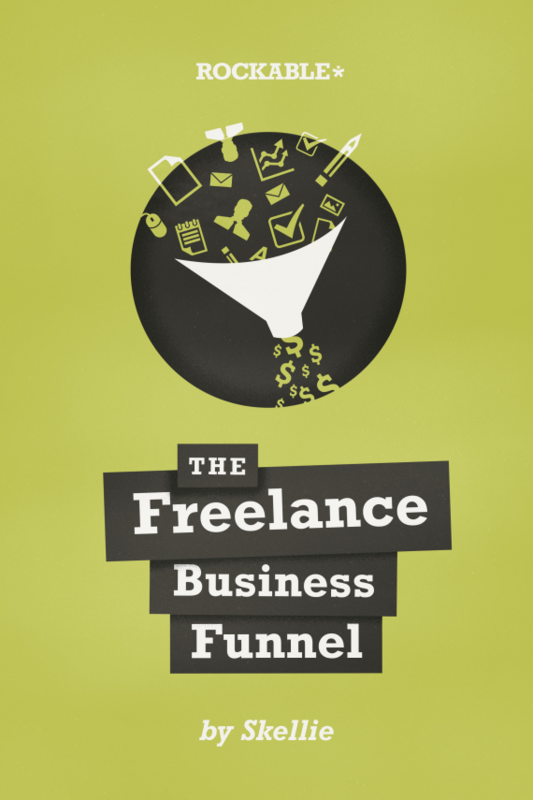 The Freelance Business Funnel written by Skellie, a former editor of the FreelanceSwitch, is fully-packed with actionable advice on different ways of marketing your freelancing business via blogging. The idea is for customers to contact you and not the other way around. 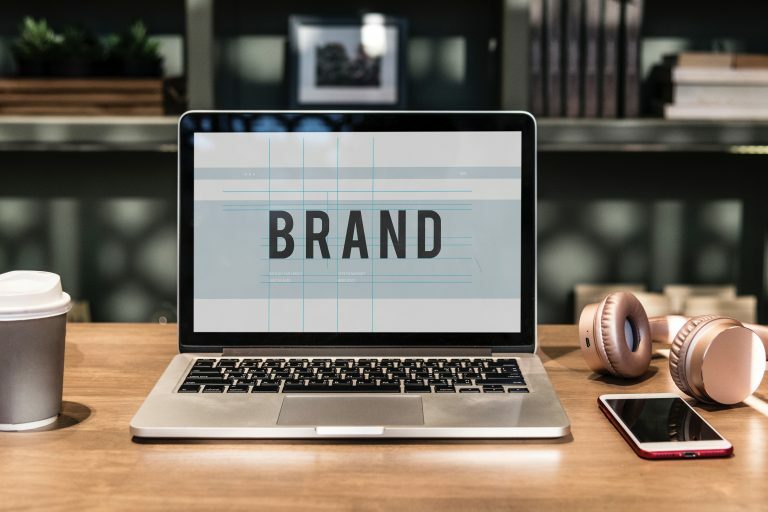 Skellie also gives several tips on how to earn passive income with advertisements, partnerships, and products you create from all your services. Learning the sales funnel will certainly help you improve your freelancing career and is a must-have book if you want to understand the term and what it entails. 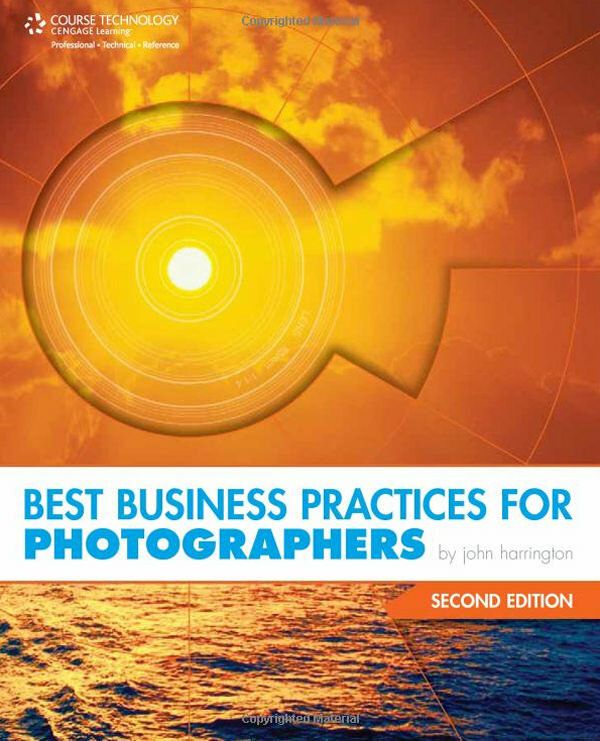 Whether you would like to learn how to become a freelance photographer or you simply want to grow an established business, this freelancing book by John Harrington will give you a lot of advice in each and every area of photography, from licensing to client interactions and more. John Harrington even gives some advice on how you can break away from staff photography only to become a freelancer photographer. As successful freelancers themselves, Linda Formichelli and Carol Tice provide practical advice on the ways that freelancers can speed up the writing process. 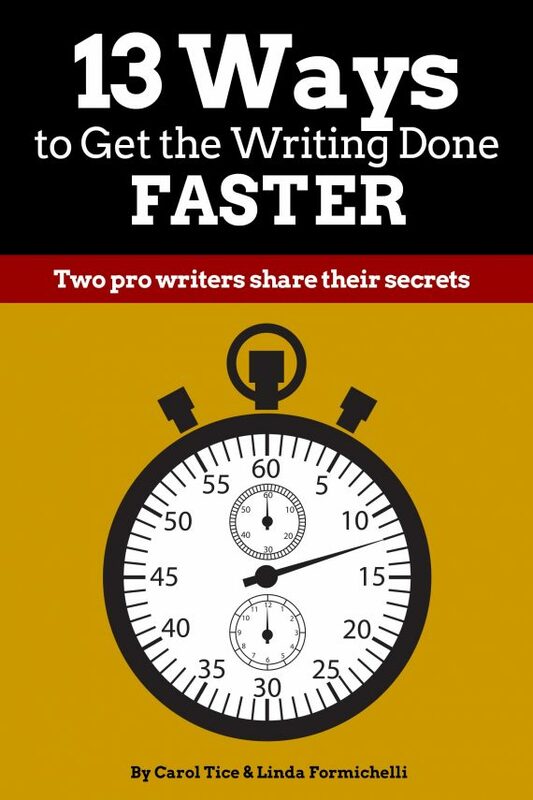 If you’re one of the many writers who produce quality content but you struggle with time-management while writing, then this book is one that you will want to buy. It is a fast read and its tips are quite easy to understand and implement instantaneously. This is an excellent book for the freelance videographer. 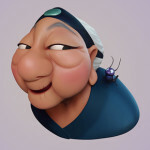 It covers advice on both production and other freelance tasks like dealing with clients. The author, Anthony Q. Artis has written the book in a witty tone of voice making it a fairly easy read. 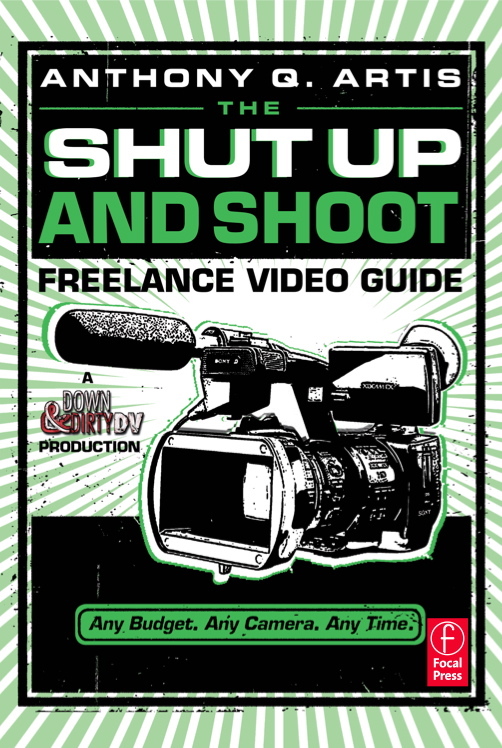 Freelancers who usually create videos for hire will certainly want to carry this freelancing book with them since the cameras mentioned are updated and the advice for planning any production is priceless. It is just like going to a film school without paying the tuition. 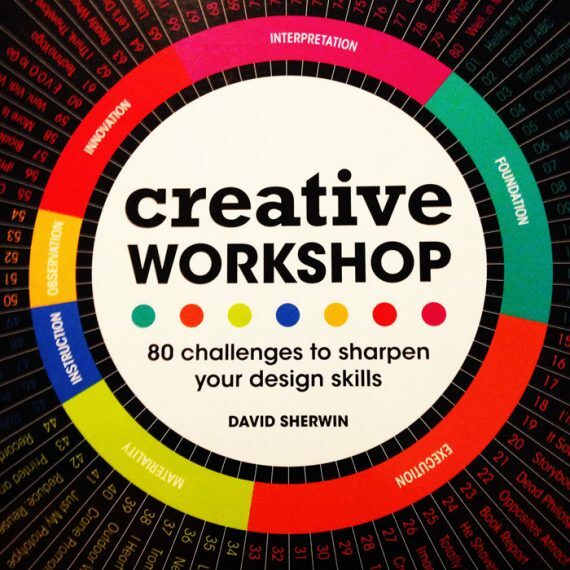 For freelancers who are in the creative design field and wish to refine their design skills, this book by David Sherwin gives you 80 exercises that are designed to improve time and creativity on task. The exercises are designed for a variety of media and they are designed to be completed in certain time frames. Web designers, graphic designers and other creatives who are in the commercial field of design will particularly benefit from all these challenges as they’ll help increase productivity in a short period and also improve the problem-solving skills that are vital to any freelance designers’ career. 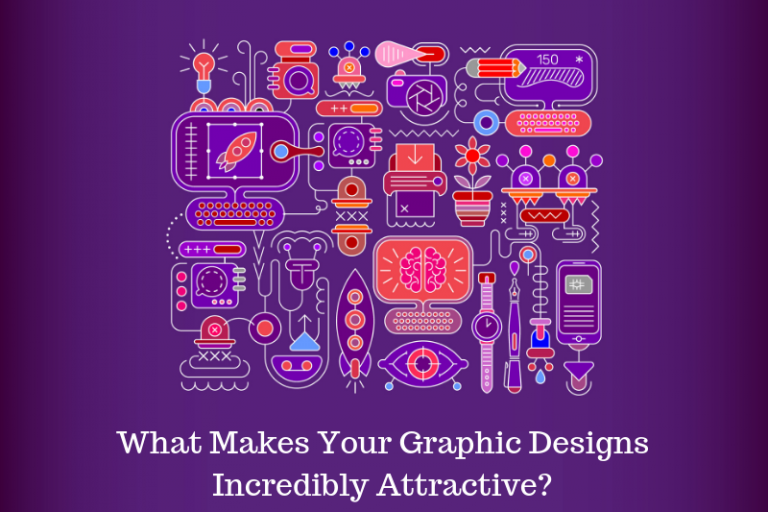 There’s also a section covering valuable graphic design inspiration that will surely boost your creativity. While freelancers who are advanced in online marketing might find the book somewhat basic, those who usually struggle with marketing their site will certainly benefit from this freelancing book by Jack Mitchell. 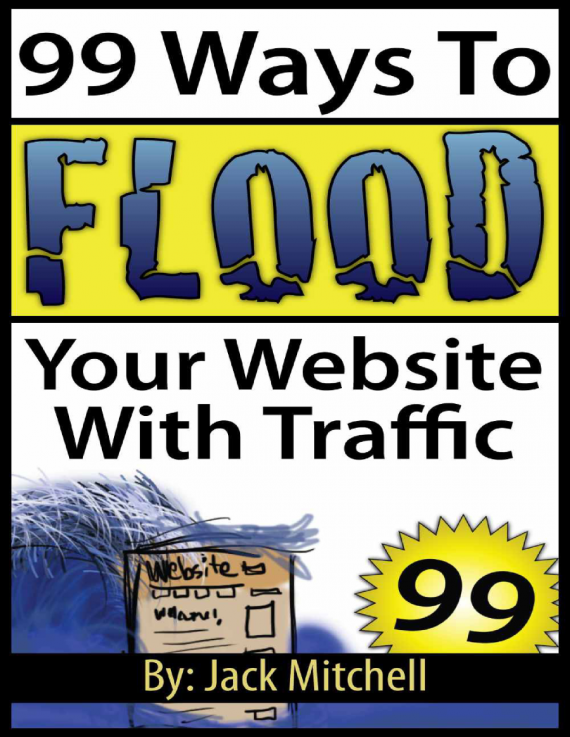 Also, along with the book, you also receive two pocket guides – one on the dos and don’ts when buying traffic and another on the ways to monetize your traffic. With Rohit Bhargava as the writer, this freelancing book is one that any freelancer or business owner can use to plan their marketing ploys for a whole year. Rohit Bhargava is an expert who led the marketing strategy for Leo Burnett and Ogilvy, and his expertise is shown in this book. Free of fluff, the book is packed with all the valuable information like the top marketing trends that you should focus on in 2016 and how they should be implemented. Bonus content like trend reports is also included. This is an easy way to build credibility, increase revenue and generate buzz. 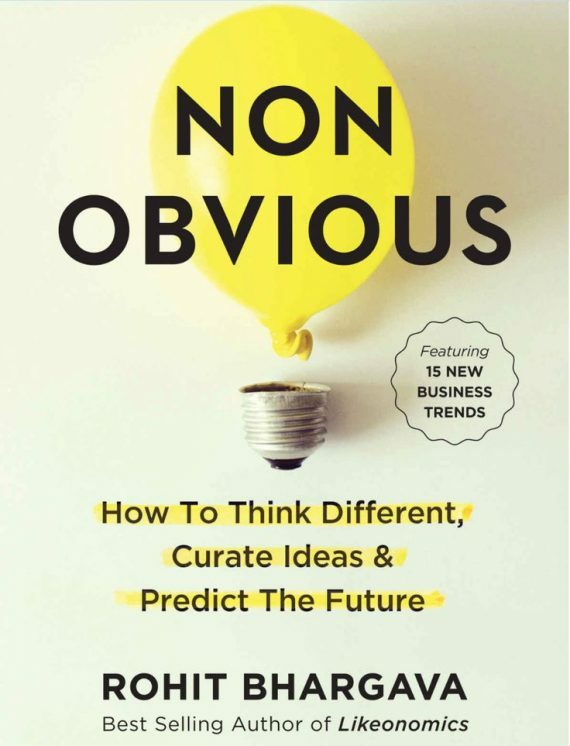 This newest edition of the book includes a forward by the New York Times bestselling writer, Chris Brogan, along with updated contents on Google+, SEO and more. 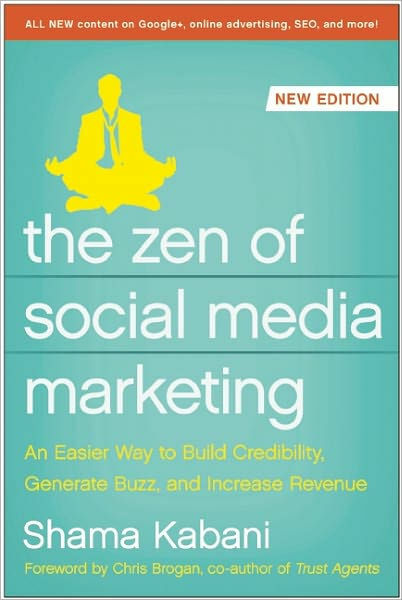 From Shama Kabani, the president of Zen Marketing Group, the book is still one of the best ways for any freelance business to learn how to leverage social media to boost their marketing strategies. 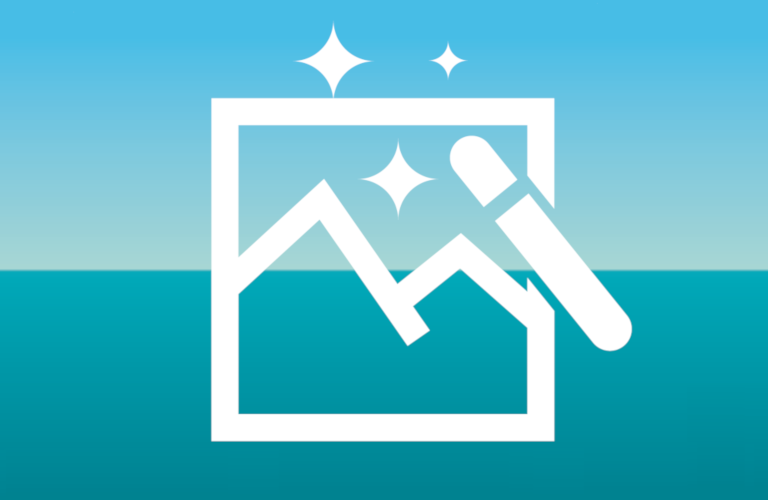 For freelancers, it’s an excellent tool to learn how to use social media in a smarter way. This will, in turn, save you valuable time that you can then use on other more important and profitable tasks. So there you have it, our list of 15 books every freelancer should read in 2016. What book do you think should be added to the list? Tell us in the comment section below.